Google collaborated with a design agency named B-Reel to make stunning backgrounds for its premium branded Pixel devices. And One of the many features shown off at the October 4 announcement event was the Pixel 2’s updated live wallpapers. 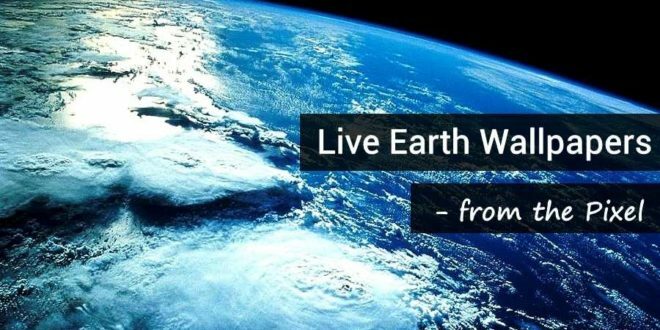 The Live Earth Wallpapers would be the combination of Google Earth’s high-definition satellite imagery together with a 3D parallax effect that affects viewers perspective as you swipe between displays. 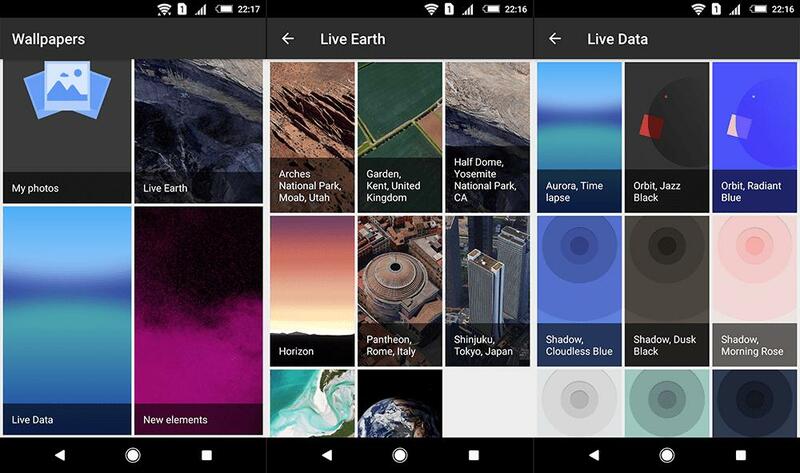 Exactly like the other Pixel attributes, now you can enjoy the Live Earth Wallpapers in your device. You can catch a quick sneak peek of these from the below screenshots. The ‘Live Earth Wallpapers’ feature was ported by Pranav Pandey from XDA and works with all devices running Marshmallow or later. Almost all the features should work on your device except for “Your world, Solar System (Live earth wallpapers)” features which work only for ARM64 devices. This is due to the lack of libgeswallpapers-jni.so library in devices having chipsets other than ARM64 architecture. If you’re running Android Nougat on your device, the Live earth wallpapers sometimes force closes which is a bit bothering. If you want to enjoy these live wallpapers on your device, you can simply install the ported APK. You can download the ported APK files from the below links. Make sure you download the correct APK based on the Android version on your device. 1. Extracted from Google Pixel system dump. 2. 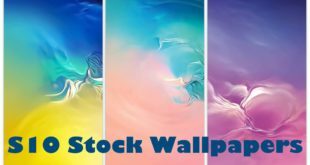 Added libgeswallpapers-jni.so in the Live earth wallpapers apk. 3. Added libgdx.so in the apk from the official nightly. 4. Fixed Your world, Solar System to work on Android M.
5. Fixed Live data wallpapers. 6. Re-signed by me to make them installable as normal app. Make sure to enable Unknown Sources on your device. To do this, open Settings » Security » enable Unknown Sources. Uninstall any previous Google Earth live wallpapers app/mods on your device. Else, you won’t be able to install the APK on your device. 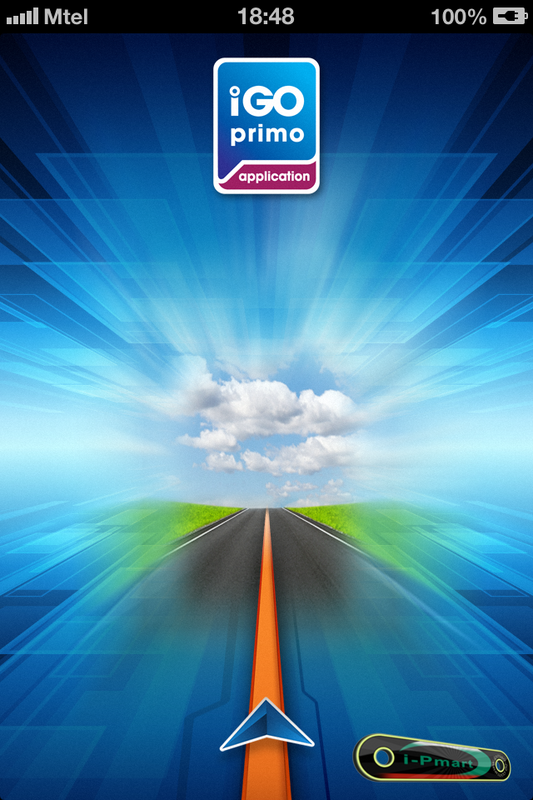 Download the above APKs for your device and install them just like any other APK. Once installed, long press on your home screen. You’ll see the Wallpapers shortcut on the bottom of the screen. Click the Wallpapers shortcut » Live Wallpapers and set the Google Earth live wallpaper of your choice. If your device supports, try the “Your World” wallpapers. They depict a live view of the sun’s position at your location overlaying the current radar imagery of the clouds. So, did you like the Google Earth live wallpapers on your device? Let us know in the comments section below.